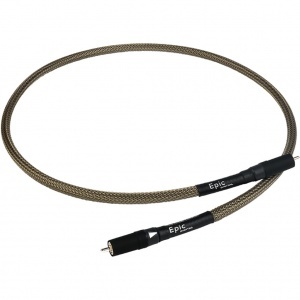 Epic has been part of our speaker cable range for around ten years – it’s a shielded cable that works with pretty much every style of speaker. 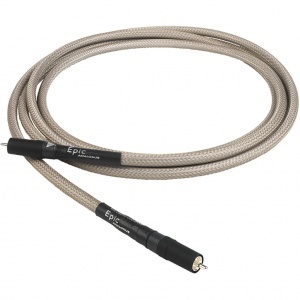 From mid-price to high end, Epic brings detail, dynamics, resolution and coherence to every speaker it’s used with. 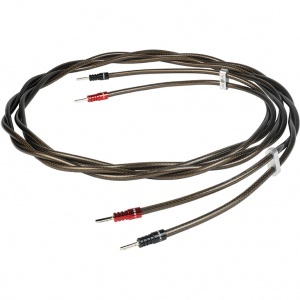 It’s particularly good at bringing control and definition across the bass frequencies as well and can be a really good solution for floor standing speakers. 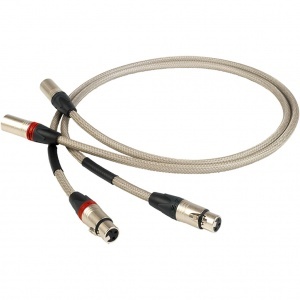 Epic is based on our multi-award-winning Chord Odyssey speaker cable. 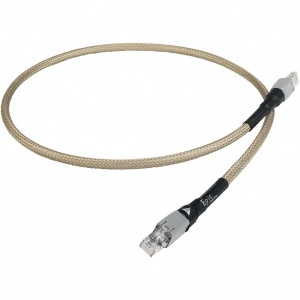 Both cables actually have identical conductors, they use 12 AWG oxygen free copper negative and positive conductors which are silver plated and insulated with PTFE before an outer PVC jacket is applied. The key difference is that Epic then has a very effective high frequency combination shield applied, surrounded by a translucent PVC jacket. So the improvements that Epic brings primarily come down to the shielding but the outer jacket also provides an extra degree of mechanical damping. 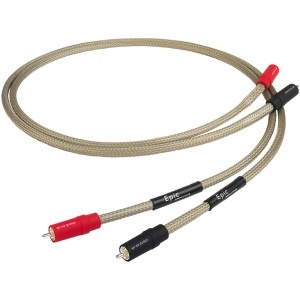 Please note – this product now features solid red/white conductor jackets and an improved braided shield, stopping more of the unwanted high frequency noise disrupting the signal.